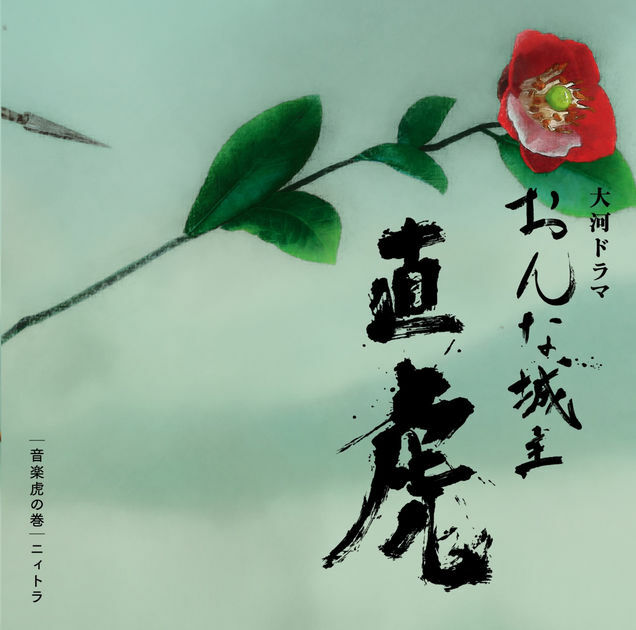 It was announced on November 16, 2016 that Yoko Kanno will be in charge of the score of the NHK 2017’s 56th Taiga drama: おんな城主 直虎 / Onna Joushu Naotora / Lady Lord Naotora. November 19 update: They finally announced a new album on November 1st! Over 73 minutes of emotions! August 22 update: A new mini-soundtrack was announced 3 days before its physical release and a few hours before its digital release. It’s dedicated to Ono Masatsugu’s character and features absolutely mindblowing tracks! 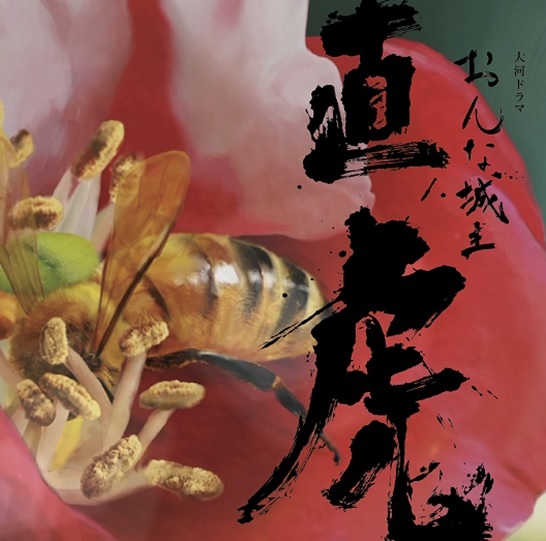 Naotora’s music is getting better and better with each episode, it’s like the soundtrack is growing with the main character! And there are still 16 episodes left! 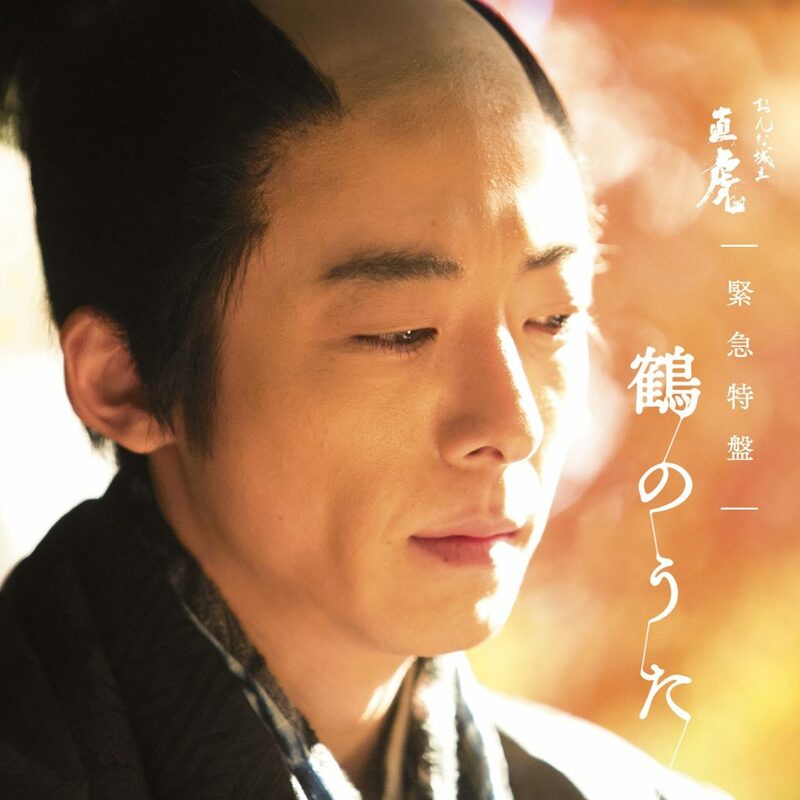 NHK Taiga Dramas are annual, year-long historical fiction television dramas comprising of 50 episodes of 45 minutes except the pilot that lasts 1 hour. It will start airing on January 8, 2017 at 8pm on NHK. 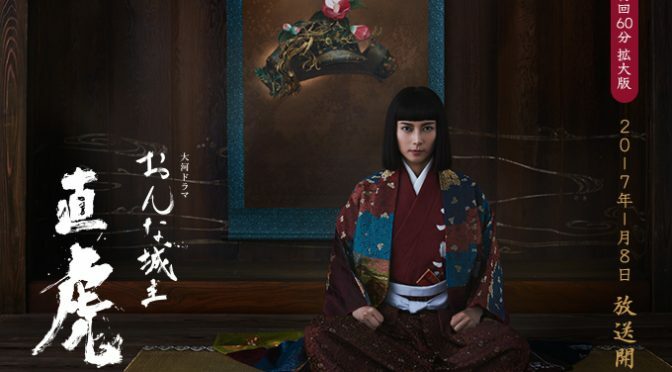 This is the first time Yoko Kanno is in charge of a NHK Taiga drama. There’s a 3 minutes trailer on the official website. “The song has lyrism that reminds me of French impressionists. I hope you’ll enjoy this collaboration between Lang Lang and the NHK Symphony Orchestra” commented Paavo Järvi. A first soundtrack will be released on January 11! 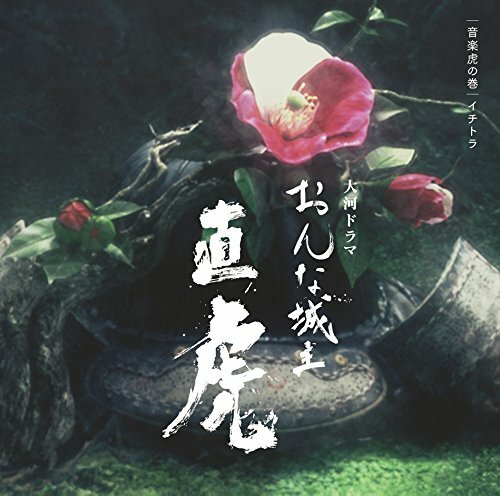 Drama music tracks are often short but this time there are only 20 tracks. Track 1 is the opening version (TV version) of the main theme while the four last tracks are a 14 minutes long symphonic piece.